My family – my husband and three kids, who are my everything. And our extended family too! 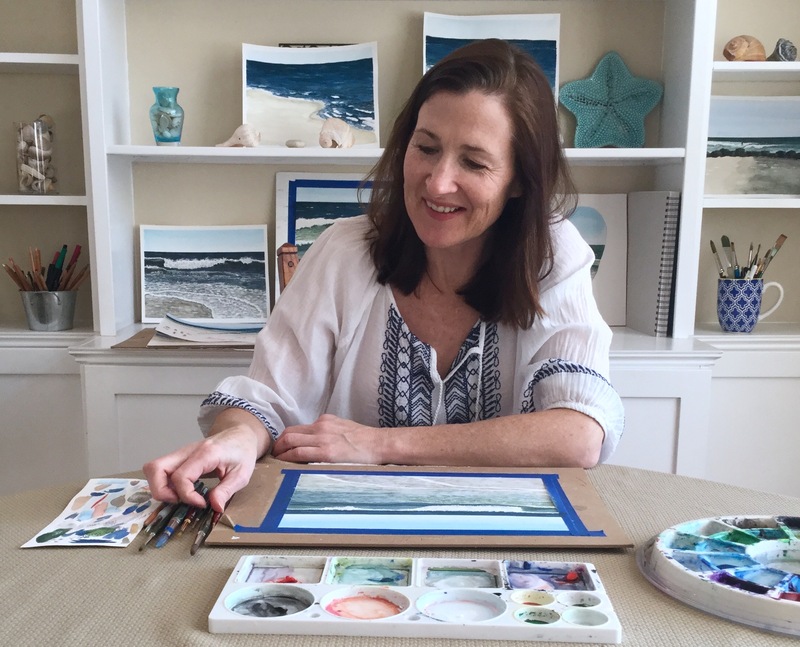 Our home – this cute Cape Cod house, filled with love, and light – great for painting. And it’s not too far from the beach! This blog – that has motivated me – for close to five years – to be creative and pursue my own projects, which has filled me with such joy. 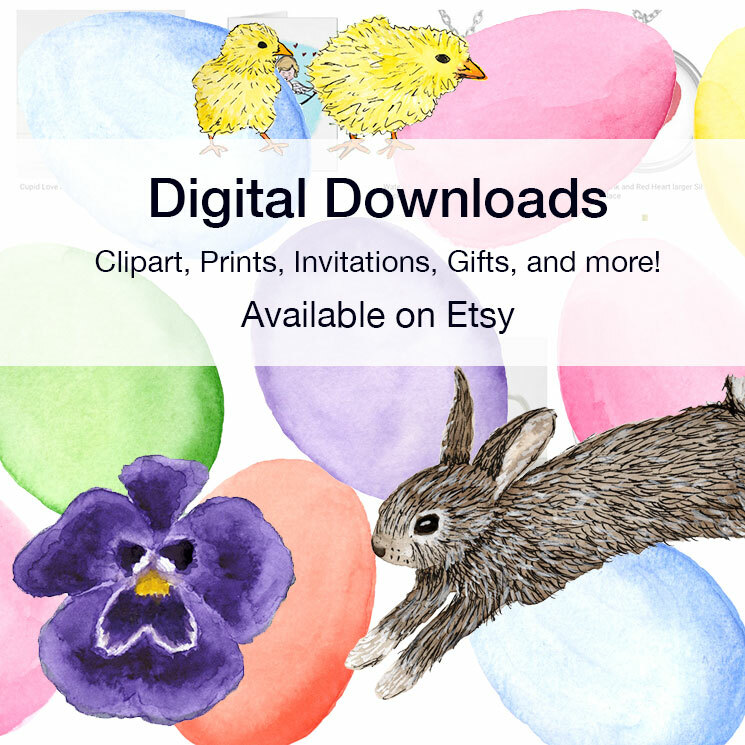 My printable Thankful Cards are available for download in my Etsy shop. Categories: Digital Downloads | Tags: kids thanksgiving, thankful, Thanksgiving activity, thanksgiving cards, thanksgiving kids, thanksgiving project | Permalink. What a great activity for the kids, thanks for sharing Eileen. These are lovely Eileen, What a great idea to pass around at the Thanksgiving table. I’m very grateful to have a good life.